Win a Bummis Pure OS AIO in this week's giveaway! The Bummis Pure AIO is sure to become your new favorite AIO! No stuffing, no snapping in of inserts and no folding - simply adjust it to the size of your baby and snap it on. 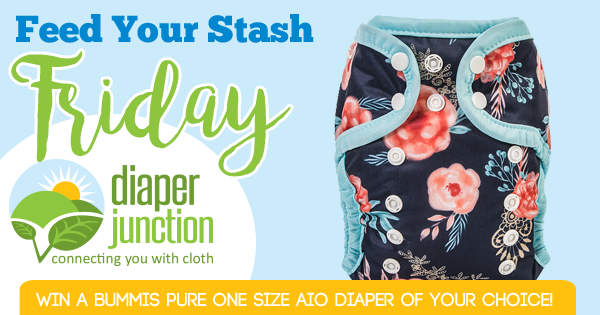 The Pure AIO is a beautifully TRIM diaper with incredible absorption, thanks to ultra-performing fabrics custom made for Bummis specifications, that absorb rapidly and hold lots of liquid! Enter to win using the Rafflecopter form below. One lucky winner will receive the Bummis Pure AIO of their choice from our in stock selection. This contest is open to the USA & Canada. Winner will be notified by email and will have 7 days to reply and claim their prize. Winner must be 18 yrs or older. I tried 4 times to write a review but the input boxes are impossible to select it moves cursor several spaces down instead of where I selected and my entries kept disappearing. I have an iPhone 7. Id complete that entry if I could! Ive never tried pure before...glad its natural fibers? ?thank you for this opportunity ?? 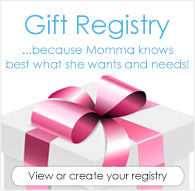 They have the best product i have ever used! I haven't tried bummis before ?? I will be glad of I could try this diaper!